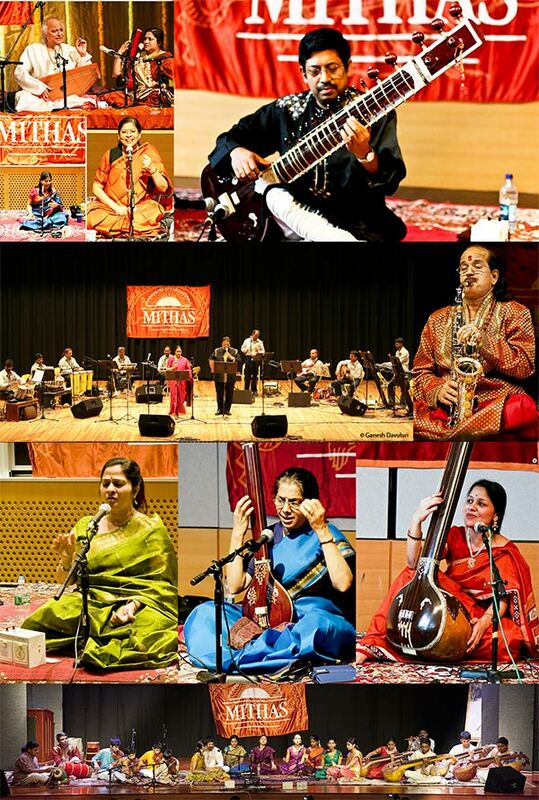 MITHAS has taken great pride in bringing quality music and musicians from across the globe to host programs at MIT and in locations around the greater Boston area. The performing arts of South Asia are a legacy representing many of the oldest and deepest traditions of our planet. Classical dance, theater and music in South Asian cultures have a wide breadth and refinement expressed in many diverse styles. The spiritual wealth, emotional and dramatic richness, rhythmic and melodic vitality, and the abundance of literature embodied in these arts now inspire performers of many disciplines. Representing all ethnic groups, artists of these learned, spiritual and elegantly refined traditions now reside, teach and perform in all parts of the earth. MITHAS seeks to enrich our environment and endow our children with the benefits of regular exposure to this great heritage, and is thus founded to create a society for the preservation and presentation of these arts to our community and the greater New England area. 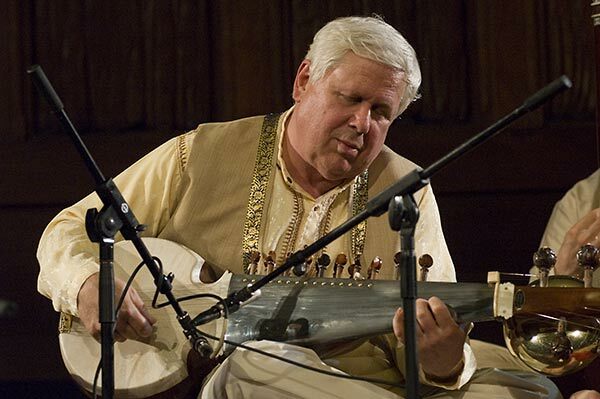 MITHAS was founded in 1993, by MIT music Senior Lecturer George Ruckert, MIT alum Moez Rawji and Donald Chand. We celebrated our twentieth anniversary in 2013. At MITHAS, we welcome cultural institutions and professionals to participate in our efforts to disperse the artistic traditions to a wider audience. We want you to join us in celebrating the arts of South Asia and feel free to share your thoughts and ideas with us. and many more of the most accomplished and distinguished artists of India. MITHAS presents about 10-12 music concerts every year - both Hindustani and Carnatic. We are an all-volunteer, fully non-profit organization with zero overhead expenses. We work with the singular goal of preserving, promoting and presenting the richness and grandeur of Indian and South Asian classical arts in the Greater Boston and New England areas. MITHAS - Celebrating 20 Years of preserving, presenting and promoting Indian and South Asian Classical Arts in the New England area.